Ubisoft has given away some truly excellent games in 2016 to celebrate its 30th anniversary. Since June, players have been able to scoop up free copies of Beyond Good & Evil, Rayman Legends, Prince of Persia: The Sands of Time, Far Cry 3: Blood Dragon, and more. So what classic gem did they choose to end on? 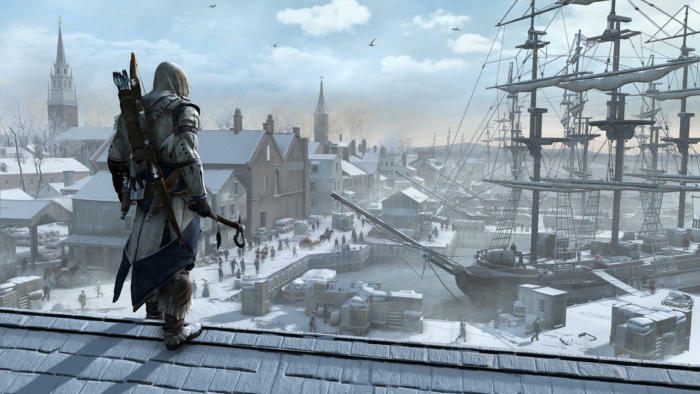 Assassin’s Creed III, a.k.a. The Most Boring Assassin’s Creed. Well, maybe slightly less boring than the original, but that’s not saying much at all. 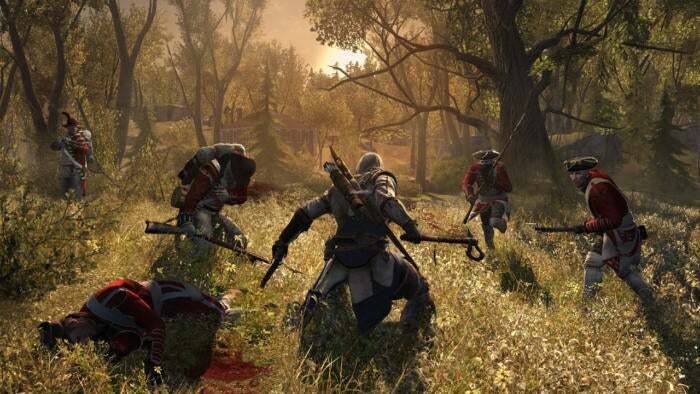 Starring the bland and incredibly petulant Connor in his quest to sleep through all his lines, Assassin’s Creed III takes you to all the best parts of the American Revolution and then steers you through the most generic missions it can think of. Oh, and if that’s not enough, it also marks the end of the parallel Desmond storyline, which unspooled across the original game and the Ezio trilogy and told us how the gods were actually aliens or whatever. Not only does Desmond’s part in that tale end poorly, but the whole idea’s been half-abandoned ever since Assassin’s Creed III, with the loose threads mostly just left to dangle. A few people really like Assassin’s Creed III and if you’re a fan of the series but (for whatever reason) never got around to this one, it’s worth picking up for free. Just know that most people considered its successor, Assassin’s Creed IV: Black Flag, to be “the fun one” and 2014’s Assassin’s Creed Unity to be a return to the template of the Assassin’s Creed II era. Why didn’t they give away literally any other Assassin’s Creed game? No idea, but III remains in almost all respects an aberration. You can grab your free copy today by heading to the Ubisoft Club page. Yes, you’ll need a Uplay account, as is the norm with their PC promotions. No word on when it will end, but Ubisoft’s “30 Days of Giveaways” (which is mostly digital tchotchkes and “exclusive GIFs”) ends on December 23. Seems like a safe bet you should grab Assassin’s Creed III before then, if you’re going to.